Botswana is renowned across Africa for operating some of the most forward thinking conservation policies anywhere, as a result of this you are able to find a wildlife experience here that is among the finest around. 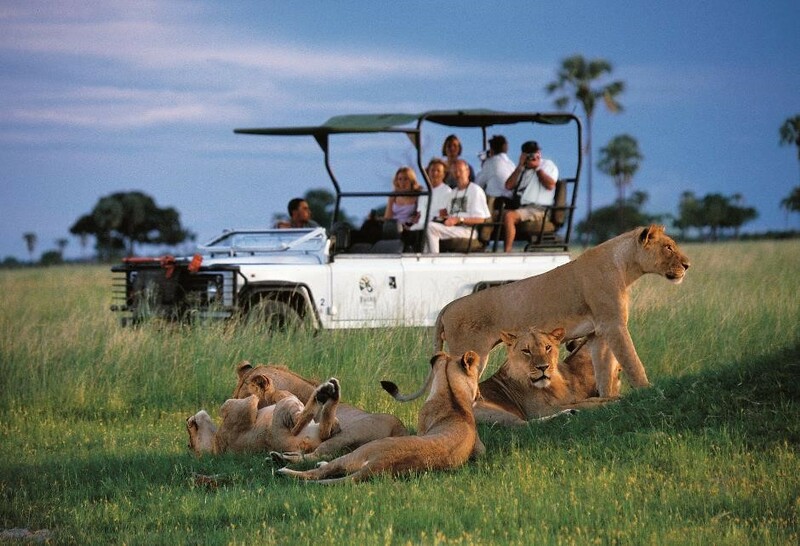 The best way to enjoy your safari in Botswana is in your own private camps. This has been built this way to ensure exclusivity throughout. By having your own private team of chefs, guides, porters and security allows the days schedule to be catered specifically to your requirements. 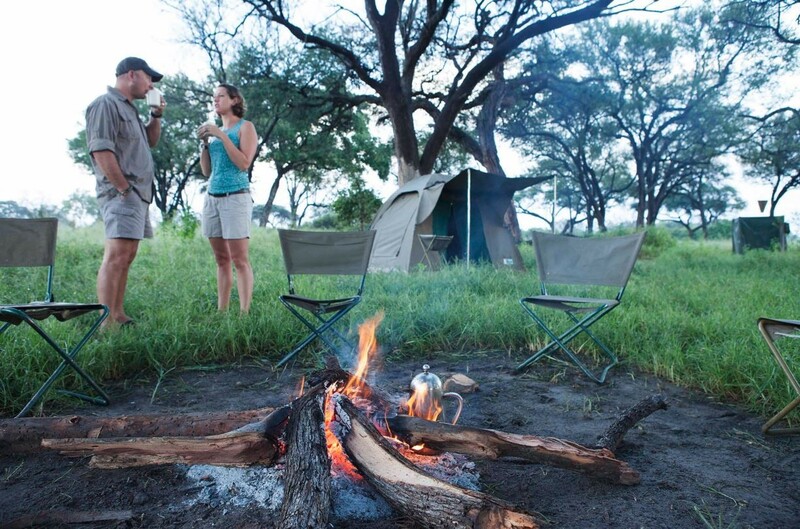 Guiding on a safari in Botswana is of the highest order, and is on many levels the key to your enjoyment and levels of engagement with the very wilderness you have come to visit. 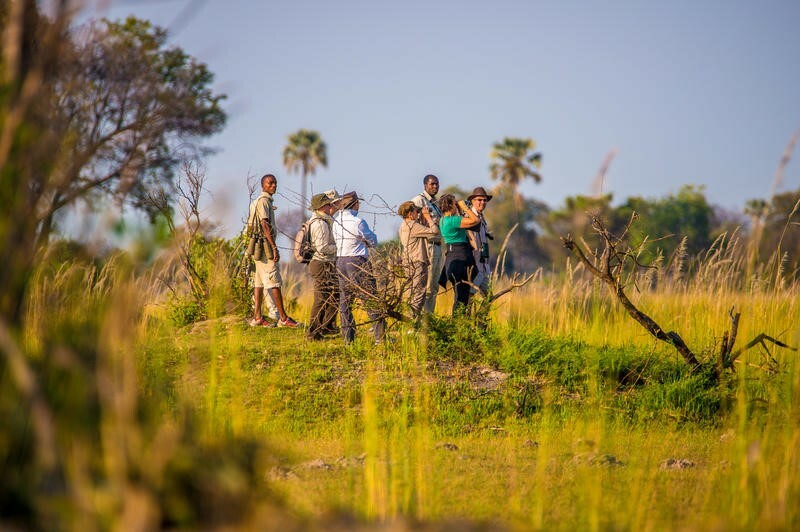 Our guides are trained to the highest possible level and have many years’ experience guiding in the Okavango Delta. Naturally safety is of prime concern, the camps are not in fenced areas and located, by design, in prime wildlife viewing areas. 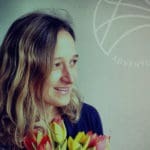 By selecting the guiding and security teams we have, you can be sure that you will be able to enjoy the wildlife of the area in complete safety. 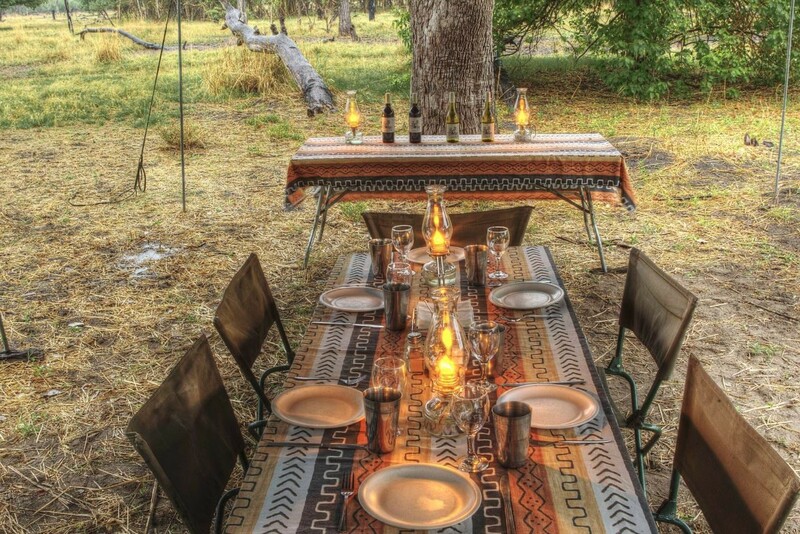 Lightweight mobile camps such as those proposed for your safari in Botswana, besides providing among the finest wildlife experiences in Africa, ensure that we do so in a manner that is not detrimental to the areas in which we operate. 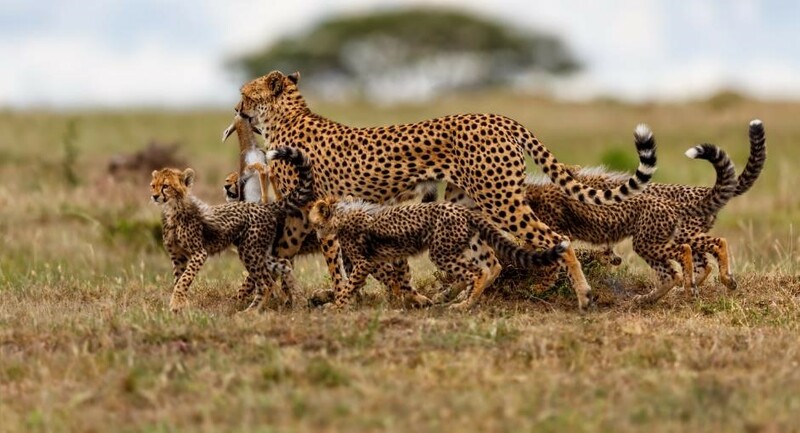 This will be noticeable throughout your safari and ensure that these key wildlife conservation areas are protected for many generations to come. Find out more about our Botswana safari and yoga adventure here and thank you to Fitzroy travel for contributing to our blog!